The British Ex-Forces in Business Awards 2019 will take place in the Grand Ballroom at the London Hilton on Park Lane, overlooking Hyde Park. 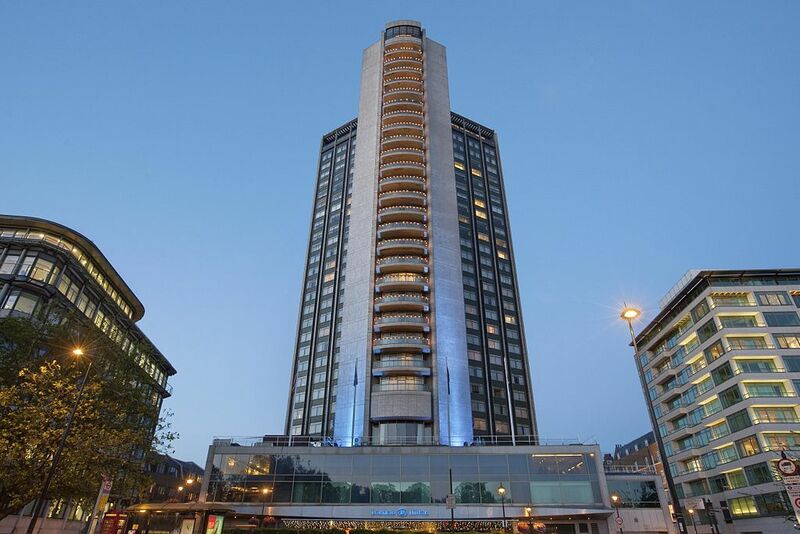 We have obtained a special discounted rate at the London Hilton on Park Lane for awards attendees who wish to stay at the hotel. The rate is for a King Guest Room at £294 for single occupancy or £319 for double occupancy, and includes VAT, breakfast and complementary Wi-Fi. Cancellation is free of charge up to 10 April. Cards wil be charged in full if the booking is cancelled after 10 April. Click here to book a room at this rate.